Having a stellar profile is a great way to get more bookings. Engage team members are always available to help create your profile for you, or answer any questions you or your agent have about the process. One of the best parts about Engage is that you can be booked for anything, not just a speech. Engage team members can work with you and/or your agent to figure out what unique experiences you want to offer and help add them to your profile. 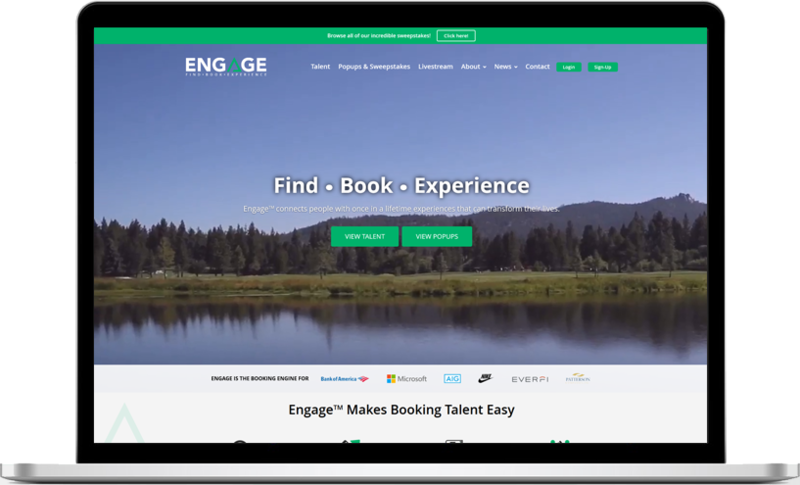 Anytime a consumer has questions about booking you or how the process works, you can request an Engage member to join the chat and jump in to assist. 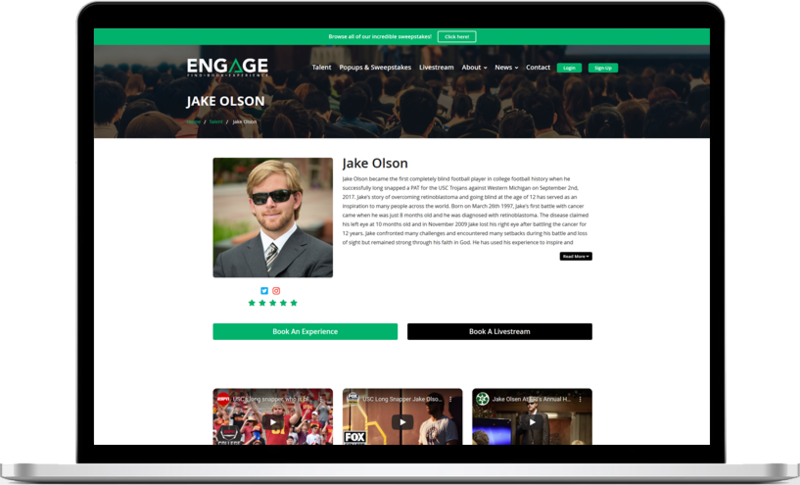 Engage allows you to directly link your profile to your personal website and also offers an embeddable widget to help showcase your experiences & events. We are happy to assist talent and their agents in executing this process. We are happy to market and promote our talent’s events as well as give you recommended tweets and other social content you can put out. 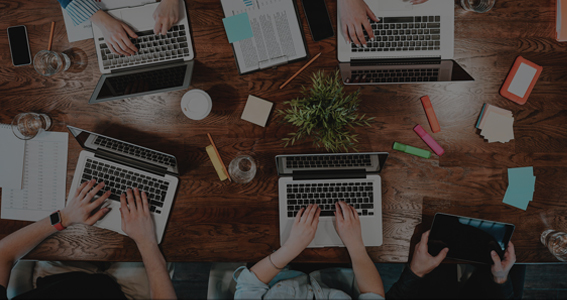 Engage team members are always available to help answer questions you have about the platform at any point. Engage Concierge is designed to make your entire experience with Engage effortless. Contact us today to experience it for yourself.